At Project Spaces, everyone has a unique story to tell. With our monthly member spotlights, we delve deep into the worlds of our members to learn more about what drives them. 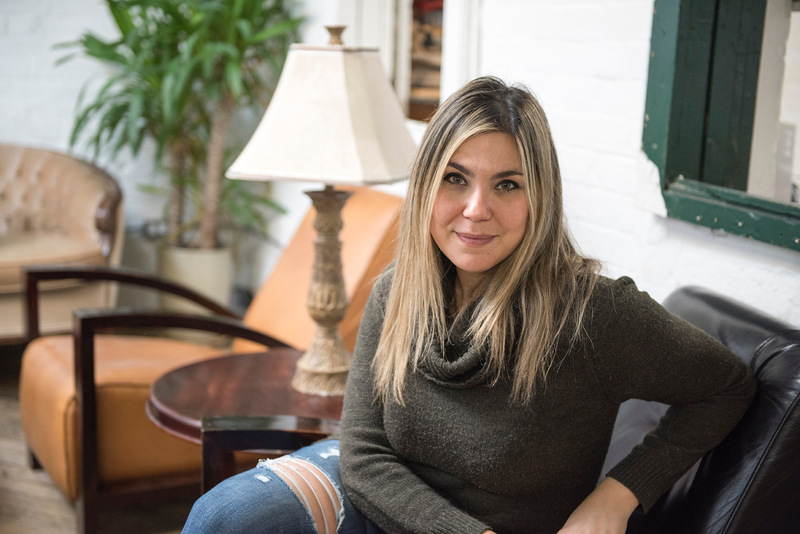 This month we sat down with Emily Silverman, founder of Arnold Street Media, a digital creative and marketing agency run out of our King West space. We spoke to Emily about what went down before Arnold Street met King Street, evolving your business over time, and why she loves showing up to work every day. 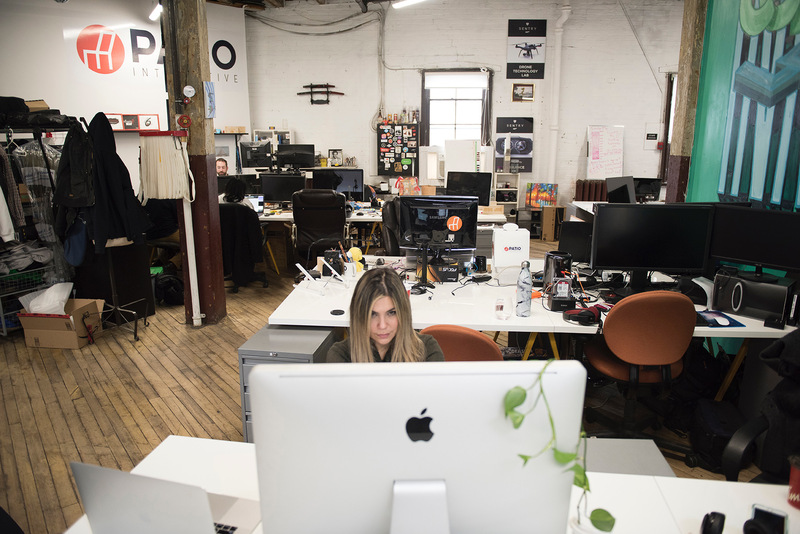 After nourishing her lifelong fervent passion for photography at the Ryerson University school of Image Arts, Emily quickly rose to the top of the rankings as a production manager at a leading technology company. Cut to six years later, Emily was ready for her next professional adventure. 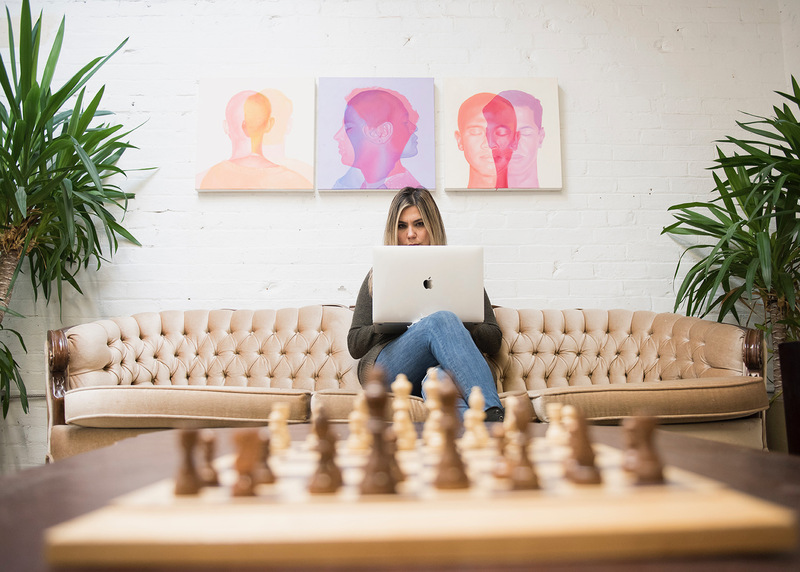 “We had clients that came to us for creative content but once they had their content, they didn’t know what to do with it, so we started making websites,” Emily explains. Those websites needed web copy and blogs, and everything needed exposure.  This lead the company to begin specializing in all things content creation and digital marketing ­– Google Adwords, social media strategy, you name it. “Now media production is just a little piece of the Arnold Street puzzle,” says Emily. At this point in time, the business has settled comfortably into its main role as a social media marketing agency. The evolution has inspired major growth for both the company, and its clients, who Emily loves to see thrive. 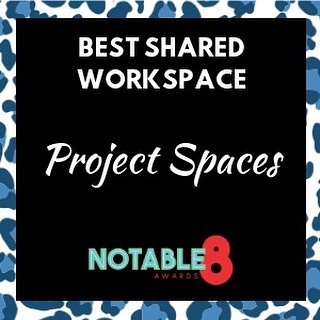 Working at a coworking space is “simply the best,” according to Emily. Among the networking benefits and flexible memberships, Emily cites the versatility of the two locations to be a major draw. “Particularly with Project Spaces, it’s really nice that there are two vibes,” she says. You can learn more about Emily and Arnold Street Media on the company’s website and Instagram. If you want to give your small business a home to grow within, book a tour at Project Spaces today. 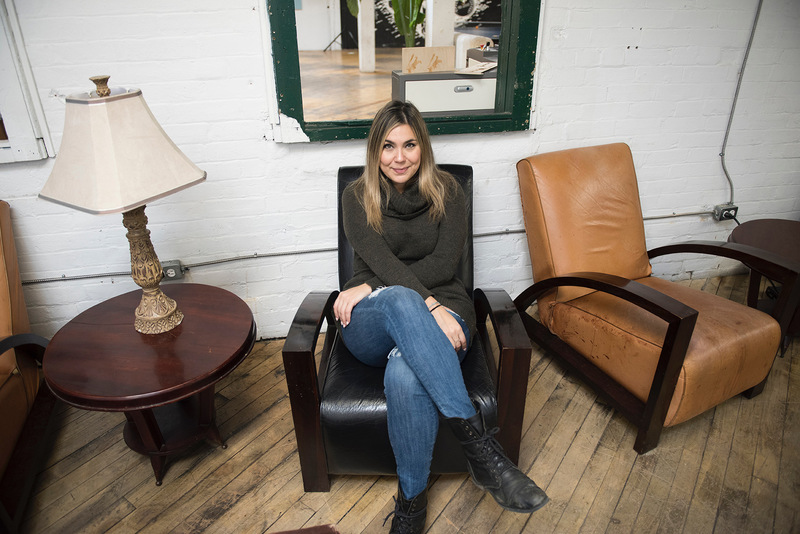 Learn more about our dynamic coworking spaces and get to know inspiring and creative entrepreneurs like Emily.